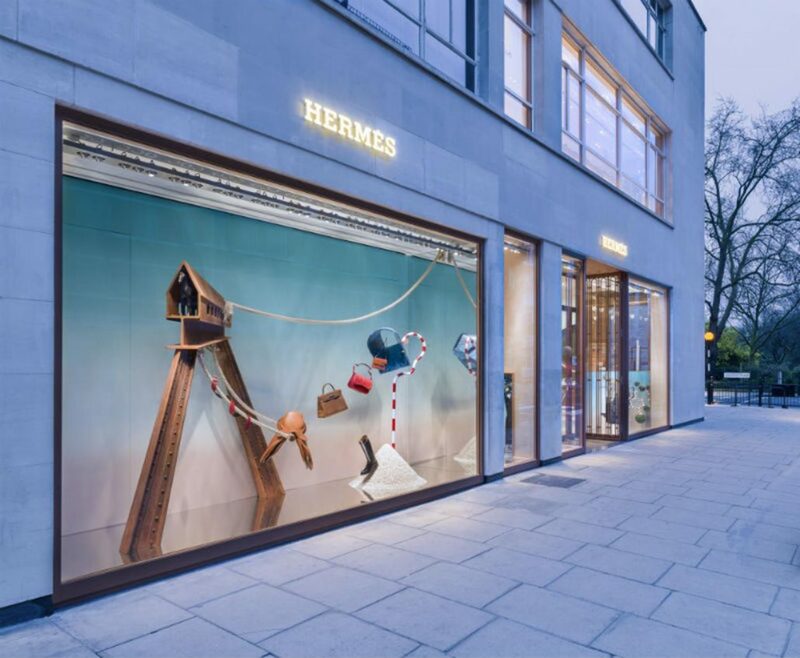 Handrail Creations has worked with some of the world’s leading luxury retail brands. 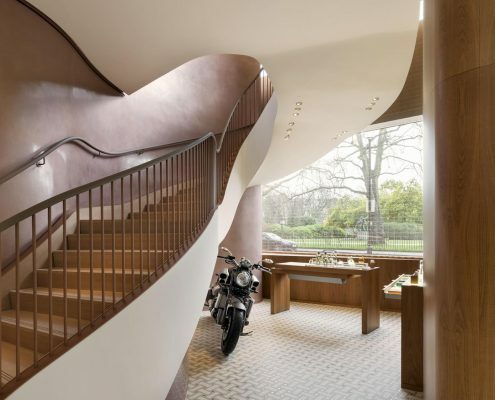 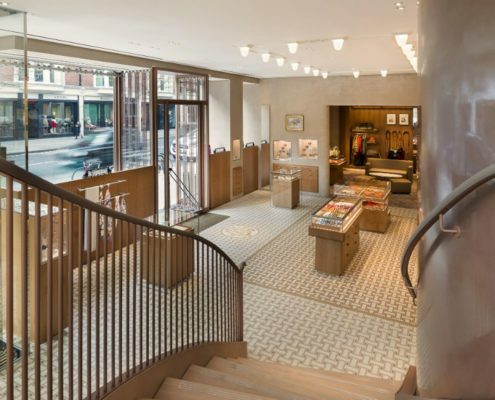 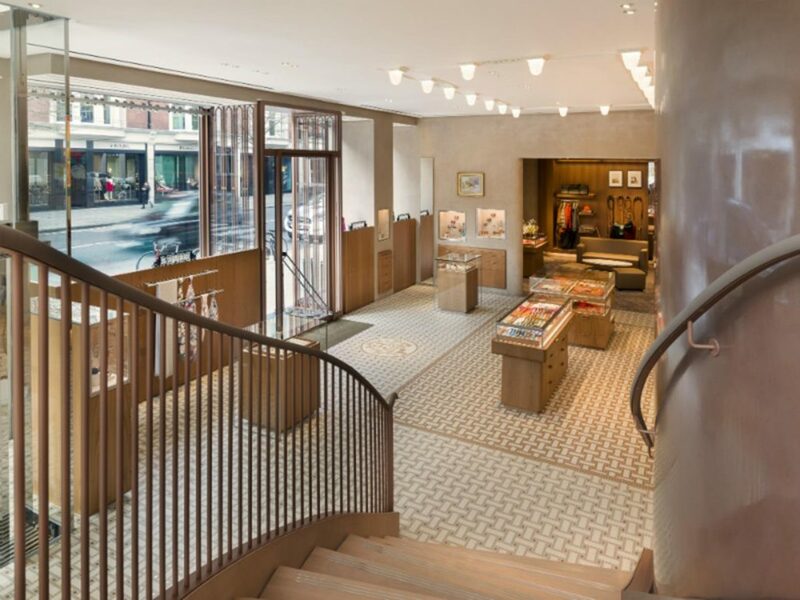 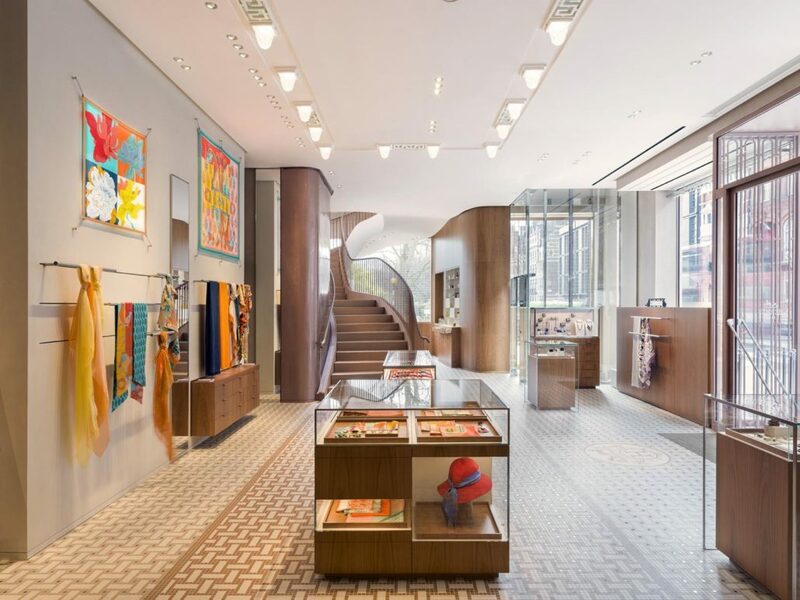 This time, we produced handrails for a new Hermes flagship store in Cadogan Place. 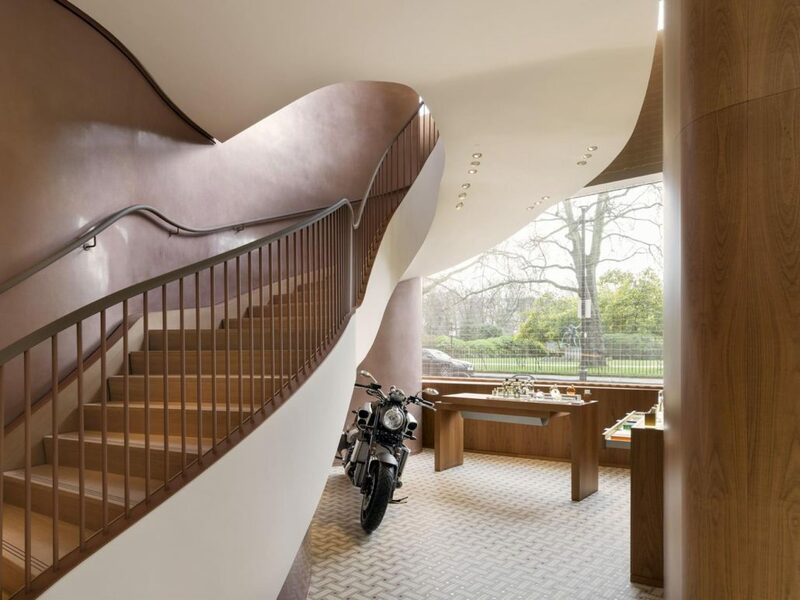 Installed by our client directly, the hardwood handrails were all pre-assembled in our factory, then wrapped in leather on site and finish off a sweeping, bold staircase.